Only things are more than just going ‘bump’. Traumatised travellers have been reporting strange encounters on their morning commute, with strangely dressed people trying to deliever an urgent message. Stranger still, despite calling the police themselves, within a few minutes the commuters have already forgotten the encounter – making the follow-up interviews rather difficult. So with a little help from Abigail and Toby the ghost hunting dog, Peter and Jaget are heading out on a ghost hunting expidition. DI Helen Grace was one of the country’s best police investigators. Now she’s behind bars with the killers she caught. She knows there is only one way out: stay alive until her trial and somehow prove her innocence. As he stared out the plane window, he knew the next twenty-four hours could possibly be his last ones on earth. He knows he has one chance to get it right. One chance to save London lives. One chance to make it home safely to find out what has happened to fellow agent Jessica Reel following their last deadly mission together. A bad day. For someone. 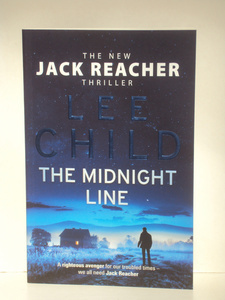 Reacher tracks the ring back to its owner, step by step, down a criminal trail leading west. Like Big Foot come out of the forest, he arrives in the deserted wilds of Wyoming. All he wants is to find the women. If she’s OK, he’l walk away. If she’s not … he’ll stop at nothing. He’s still shaken by the recent horrors of Make Me, and now The Midnight Linesees him set on a raw and elemental quest for simple justice. Best advice: don’t get in his way. 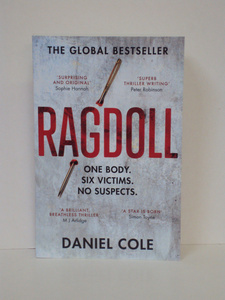 A body is discovered with the dismembered parts of six victims stitched together, nicknamed the ‘Ragdoll’ by the media. 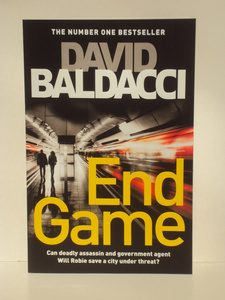 Assigned to the shocking case are Detective William Fawkes, recently reinstated to the London Met, and his former partner Detective Emily Baxter. 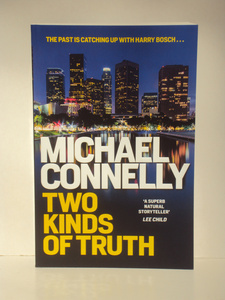 Harry Bosch searches for the truth as an old case from his LAPD days comes back to haunt him. Harry Bosch is back as a volunteer working cold cases for the San Fernando police and is called out to a local drug store where a young pharmacist has been murdered. Bosch and the town’s three person detective squad sift through the clues, which lead into the dangerous, big business world of prescription drug abuse. Meanwhile, an old case from Bosch’s LAPD days comes back to haunt him where a long-imprisoned killer claims Harry framed him, and seems to have new evidence to prove it. Bosch left the LAPD on bad terms, so his former colleagues aren’t keen to protect his reputation. 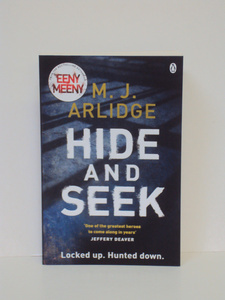 He must fend for himself in clearing his name and keeping a clever killer in prison. In the heart of Elizabethan England, Richard Shakespeare dreams of a glittering career in one of the London playhouses, a world dominated by his older brother, William. But he is a penniless actor, making ends meet through a combination of a beautiful face, petty theft and a silver tongue. 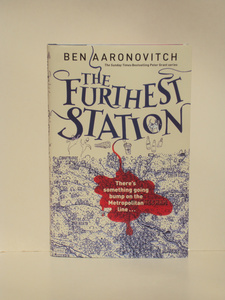 Increasingly estranged from his brother as William’s star rises, Richard’s onetime gratitude is souring and he is sorely tempted to abandon family loyalty. 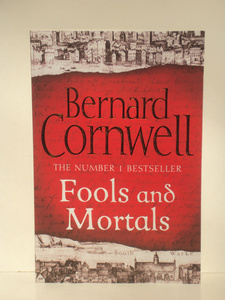 Fools and Mortals is a richly portrayed tour de force with all Bernard Cornwell’s hallmark storytelling and a remarkable cast of characters: you walk the streets, explore the palaces, experience the scandals, rivalries and fierce ambitions, and stand side-by-side with the men and women of Elizabethan London. 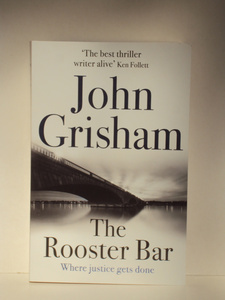 John Grisham’s newest legal triller takes you inside a law firm that shouldn’t exist. Law students Mark, Todd and Zola wanted to change the world – to make it a better place. But these days these three disillusioned friends spend a lot of time hanging out in The Rooster Bar, the place where Todd serves drinks. As third-year students, they realise they have been duped. They all borrowed heavily to attend a law school so mediocre that its graduates rarely pass the bar exam, let along get good jobs. And when they learn that their school is one of a chain owned by a shady New York hedge-fund operator who also happens to own a bank specialising in student loans, the three realise they have been caught up in The Great Law School Scam. Kurt Nordstrum is a courageous resistance fighter who has lost everything. His fiancee. His unit. His cause. 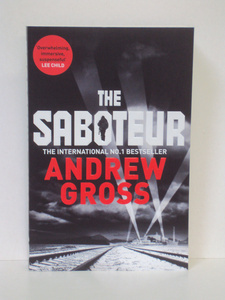 When Kurt learns of the Nazis’ atomic research in his homeland, he teams up with a group of patriotic fighters, driven by two goals: to free their country and to disrupt activity at the heavily guarded factory. Nordstrum must pull off the impossible if his team is to succeed. But in doing so, he must put the safety of one person at risk – the one he sees a life with after the war. How far is he prepared to go, and how much is he willing to sacrifice? 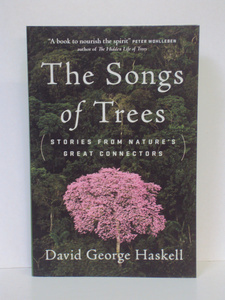 David George Haskell’s The Forest Unseen won acclaim for its eloquent writing and deep engagement with the natural world. Now he brings his powers of observation to the biological networks that surround all species, including humans. Haskell repeatedly visits a dozen trees around the world, exploring their connections with webs of fungi, bacterial communities, cooperative and destructive animals and other plants. An Amazonian ceibo tree reveals the rich eccological turmoil of the tropical forest, along with threats from expanding oilfields. Thousands of miles away, the roots of a balsam fir in Canada survive in poor soil only with the help of fungal partners – in links that are nearly two billion years old. By unearthing charcoal left by Ice Age humans and petrified redwoods in the Rocky Mountains, Haskell shows how the Earth’s climate has emerged from exchanges among trees, soil communities and the atmosphere. Now humans have transformed these networks, powering our societies with wood, tending some forests but destroying others. Through his exploration, Haskell shows that this networked view life enriches our understanding of biology, human nature and ethics. When we listen to trees, nature’s great connectors. We learn how to inhabit the relationships that give life its source, substance and beauty. David Haskell is a professor of biology and environmental studies at the University of the South, and a Guggenheim Fellow.